In September, I’ve read quite a few great books! These include Famous Last Words by Katie Alender that was just published yesterday (so go pick it up!) and Mary: The Summoning by Hillary Monahan. Both of these books were haunted paranormal mysteries and the thrill and suspense pleased me to no end! Craft projects? 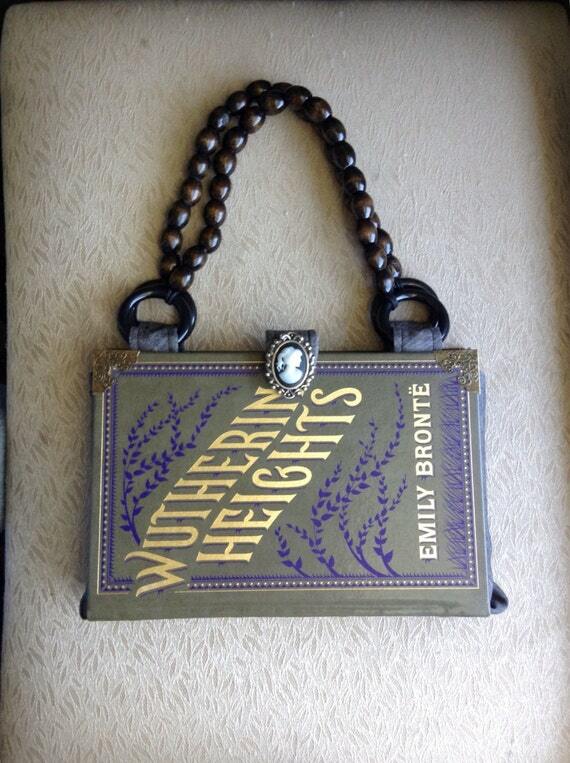 Well, I made a couple more book purses! These have/ will be placed in my etsy shop, so be on the lookout for those. I also started on my first quilt and of course it’s bookish 🙂 I’ll be finishing it up through the rest of this week (starting right after this post,) and I’ll be sure to post the finished photo here. It’s October! 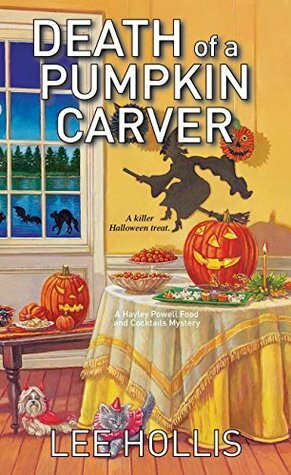 It is therefore a special time for my favorite genres of mysteries, thriller and suspense! Buuuwaahahaha! I’m a huge mystery buff, so I’m looking forward to reading some great tales this month. It’s also time to break out my hauntingly GORE-gous Barnes and Noble Leatherbound copy of Edgar Allen Poe stories and poems, yaaay! 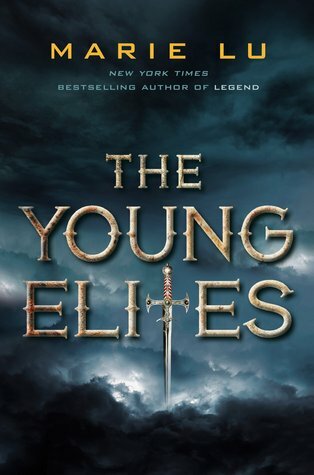 Coming out on October 7th, this is an extraordinary new Fantasy series by the author of the Legend trilogy, that incorporates magic, outcasts, and a dystopian system! 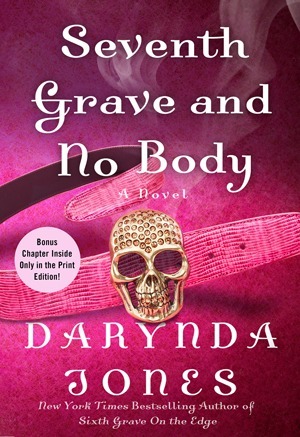 Seventh Grave and No Body by Darynda Jones!! YAY! Releasing October 21st, after Sixth Grave’s monuments cliffhanger, I just KNOW this book will be great! I absolutely love this series and how Darynda combines the wonderful elements of mystery, paranormal, seeeexy romance and humor. Seriously, if you haven’t started on this series, WHAT ARE YOU WAITING FOR!??! 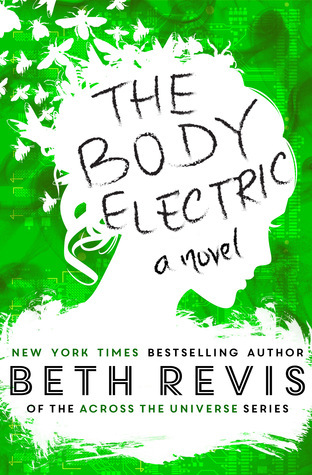 Author of the Across the Universe series, Beth Revis is releasing a new book! “Ella Shepherd has dedicated her life to using her unique gift—the ability to enter people’s dreams and memories using technology developed by her mother—to help others relive their happy memories. The aforementioned are books I have on pre-order and will be checking my mailbox, oh.. say, every hour for! 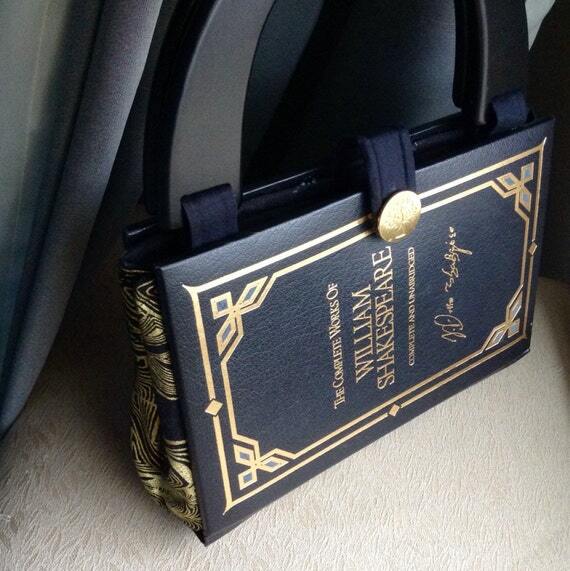 Stay tuned to my blog for more upcoming October releases! I hope you all have a glorious and safe month filled with autumnal goodies! HAPPY OCTOBER EVERYONE! 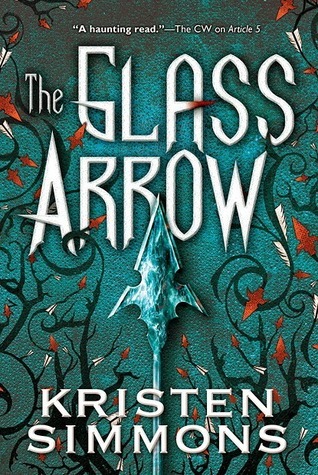 – I positively LOVED the Ruby Red Trilogy and can’t wait to read more from Kirsten Gier! “A new trilogy brimming with mystery, humor, and romance from New York Times–bestselling author Kerstin Gier! Liv has been dealing with a lot lately. She and her family have just moved in with her mother’s new boyfriend in London, and she’s starting over (again) at a new school. But Liv isn’t sure that explains her dreams, which have gone from odd to…well, bizarre. Lately, her nighttime hours have been filled with talking stone statues, mysterious corridors, and creepy rituals conducted by four boys in a graveyard.